Welcome back to another week on the blog. Today I am going to be showing you a peek into my style for the weekend. My weekends can get a bit crazy due to work, events, and spending time with family and friends. But through it all I have to of course look fabulous! 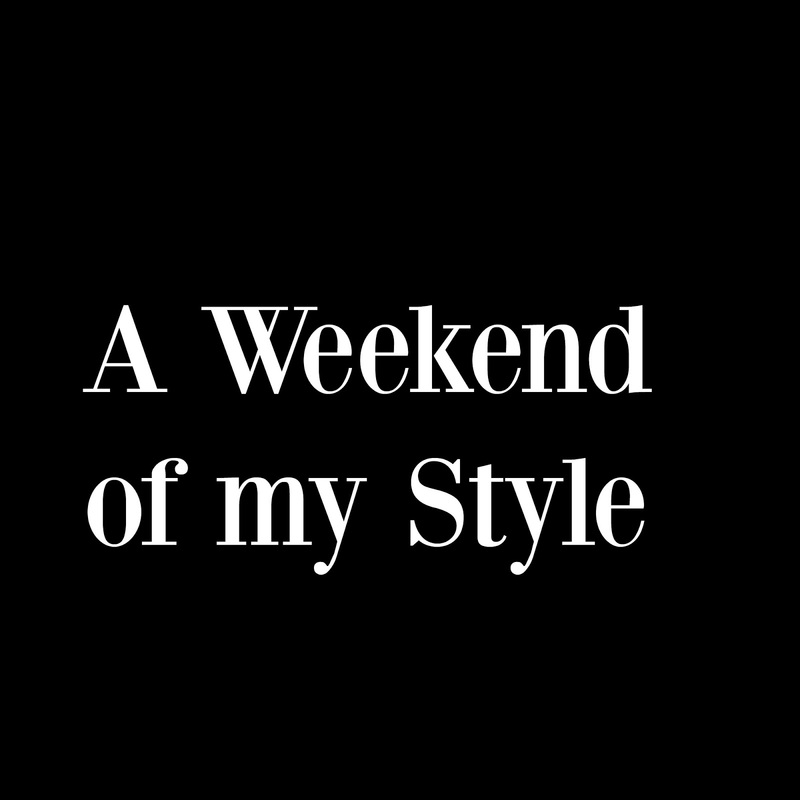 So take a look into my weekend style, and meet me below for more info! Did you enjoy? I really hope so! I wasn’t able to capture any pics of the looks, but if I do this again I will plan a bit better so that I can take pics! Told you my weekends are crazy! I just wanted you to get a lil peek into what I wear over the weekend. So ladies that’s a weekend in my style! I hope you all have enjoyed. Be sure to come back here tomorrow at 5 for your second blogpost for the week! Feel free to follow me on social media. They are all linked above. I would love to be connected with you all! So until tomorrow I love you lots like tator tots, and have a good rest of your Monday!